I live In Chicago...just saw the video Halayla Ze... Amazing....love the words love the video..love the beat I fwd the video to all my friends...my kids love the video!!! 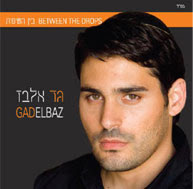 I want to buy Gad's cd...he is awesome!!!! !